Great Westlake ranch in move-in condition. This home features light, neutral colors throughout, and is loaded with extras like: a hot tub and large deck in back, 2 utility sheds, Marvin replacement windows, wood floors and raised panel cabinets in the kitchen, and an 8X20 workshop addition to the garage. The home is located on a quiet side street, has a lot 25% larger than the standard Westlake lot, and has a roof and gutters less than 8 years old. Great home, great location. Driving Directions: Lowell to Westlake Dr, E on Westlake Drive for 1/2 mile, turn right onto 134th Pl, property is ahead on the right. Above Ground: 988 Sq. Ft. Finished Total: 1,976 Sq. 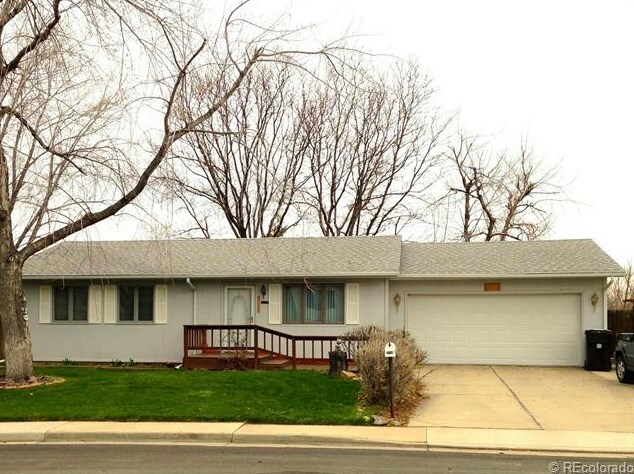 Ft.
3008 West 134th Place, Broomfield, CO 80020 (MLS# 1181486) is a Single Family property that was sold at $216,795 on July 30, 2013. Want to learn more about 3008 West 134th Place? 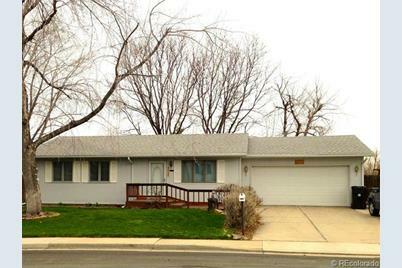 Do you have questions about finding other Single Family real estate for sale in Broomfield? 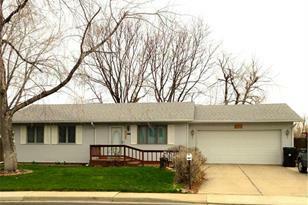 You can browse all Broomfield real estate or contact a Coldwell Banker agent to request more information.